Turbo has a history rich in scaling brands through mass distribution. Through the years, we have partnered with major retailers ranging from Federated Department Stores to Target, and have developed online-only businesses. Triple F.A.T. Goose is a heritage brand from the 1980's that was recently re-imagined as an online only technical luxury brand. Features of Triple F.A.T. 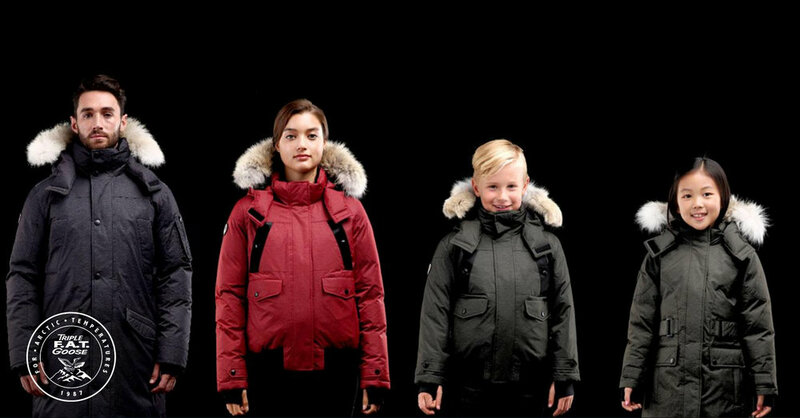 Goose products include high fill power down, luxurious coyote fur ruffs, and advanced nanotechnology DWR treatments. Triple F.A.T. Goose products have been featured in major publications such as Esquire, Vogue, InStyle, and Outside, and have been worn by celebrities ranging from Grammy Award winning artists to Hollywood actors. A brand rich in history, First Down is a technical outerwear label that specializes in down and lightweight performance styles. First Down products have been worn on Hollywood sets and trusted by consumers in extreme climates around the world. Vaiden athletic apparel features advanced technologies such as a heat management system originally used by astronauts, odor killing silver ions, and more. Vaiden is an online only brand, and because of this, we are able to deliver premium technologies at direct-to-consumer pricing.